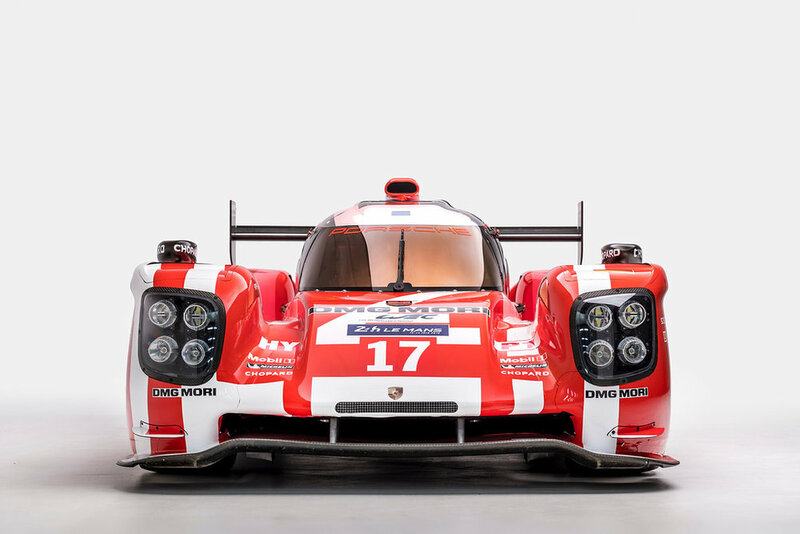 The 919 Hybrid was constructed for use at the legendary Le Mans 24-hour endurance race in the Prototype 1 Hybrid category. 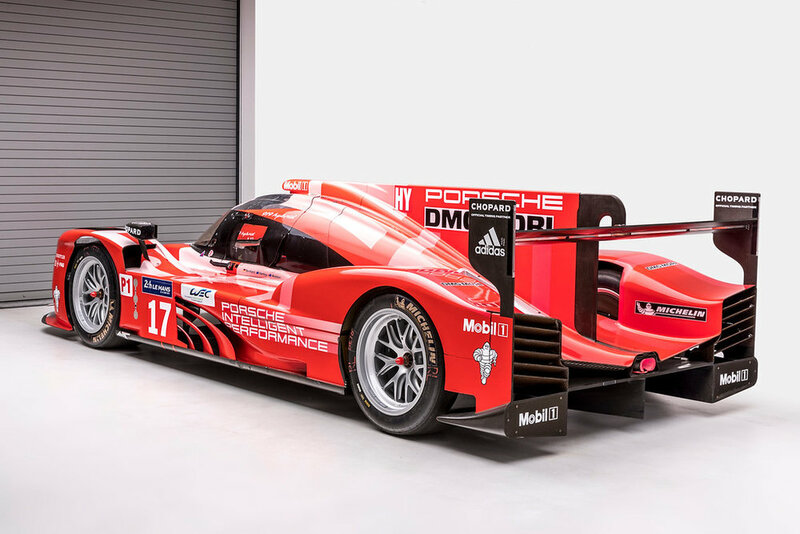 Power comes from a 500-horsepower four-cylinder turbocharged gasoline engine and a 400+ horsepower electric motor that derives power from a combination of reclaimed braking and exhaust energy. 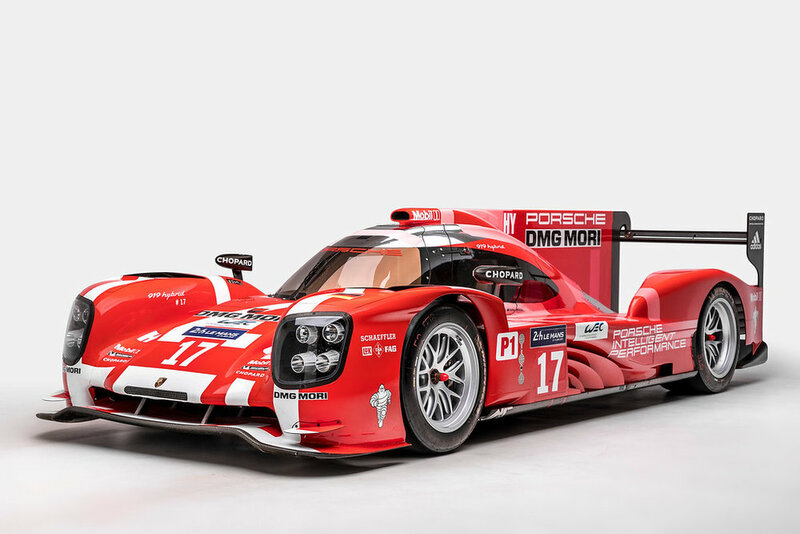 During the 2015 season, this 919 Hybrid won the 6 Hours of Nürburgring, 6 Hours of Circuits of the Americas, and 6 Hours of Fuji, and came in second at Le Mans.